The DBA is a 3-year part-time program aimed at business professionals who want to be Thought Leaders in their organizations by applying academic research to concrete managerial problems. is the SDA Bocconi DBA? 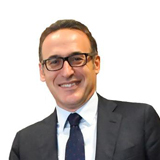 is the SDA Bocconi DBA Designed for? "Developing a recognized thought leadership in your field requires the ability to develop new knowledge that is relevant in its concrete implications for managerial practice but also rigorously crafted according to the highest academic standards. 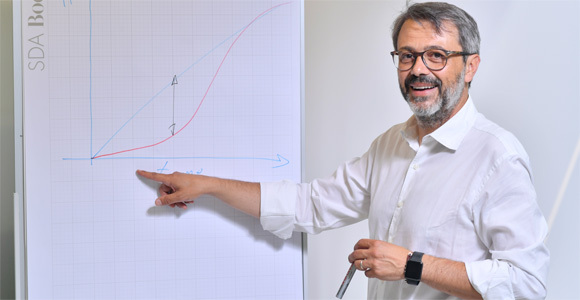 During your DBA at SDA Bocconi, its internationally renowned faculty will help you develop such new knowledge not only by interacting with you during class, but also by individually tutoring you in every step of your research projects". 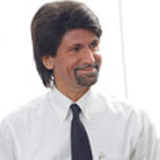 "Our DBA gives you the mindset and the tools to think differently about management practice. It is based on rigorous thinking and methodologies for approaching empirically relevant problems". "There are many ways in which managerial knowledge can advance. The most common ones are direct experience, trial-and-error, on the job learning, traditional executive training and education. 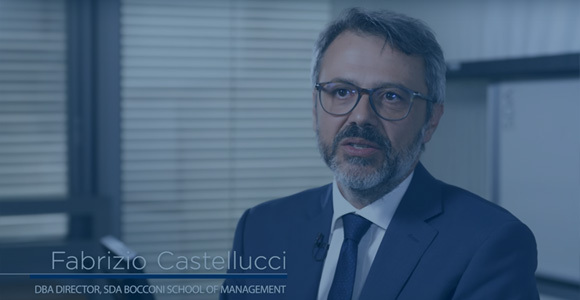 With the SDA Bocconi DBA we want to challenge managers on a different level: we want them to start infusing managerial practice with a bit of science".